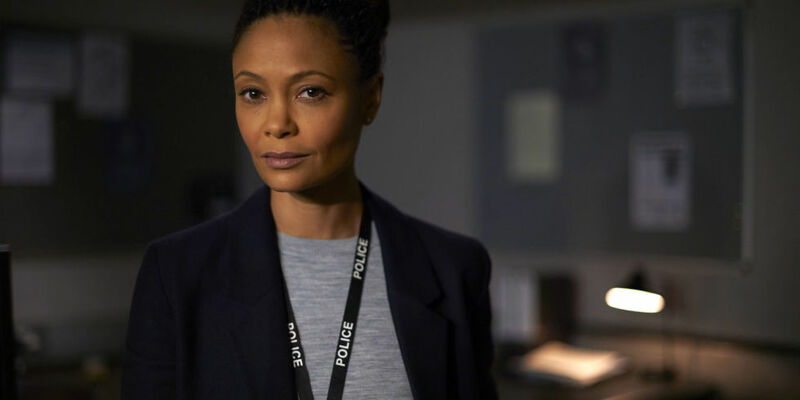 The podcast trio return to discuss the return of Jed Mercurio's masterpiece Line of Duty. New Netflix series 13 Reasons Why and new BBC2 documentary series American Justice. Listen to "Line of Duty leads to an argument!" on Spreaker.